Kunsthistorisches Museum Wien is a general-purpose metropolitan museum with a wide range of collections and exhibitions from the history of the city to art, fashion and modern culture, from the earliest settlements to the present days. 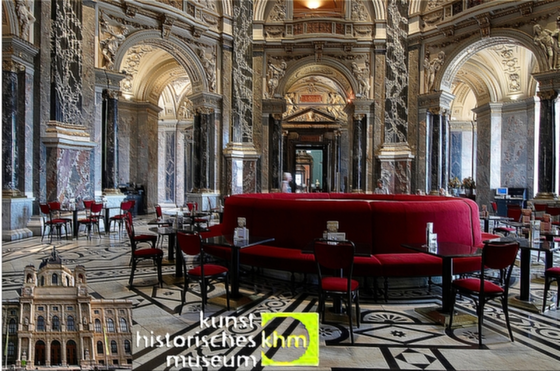 An unforgettable experience to the museum is also guaranteed by the moments of relax in the luxurious places of the café and the restaurant where the drinks and other typical Austrian proposals can be tasted. New Life has furnished the Café Area with chairs and benches produced on custom project in beech wood black lacquered with carmine red velvet upholstery.